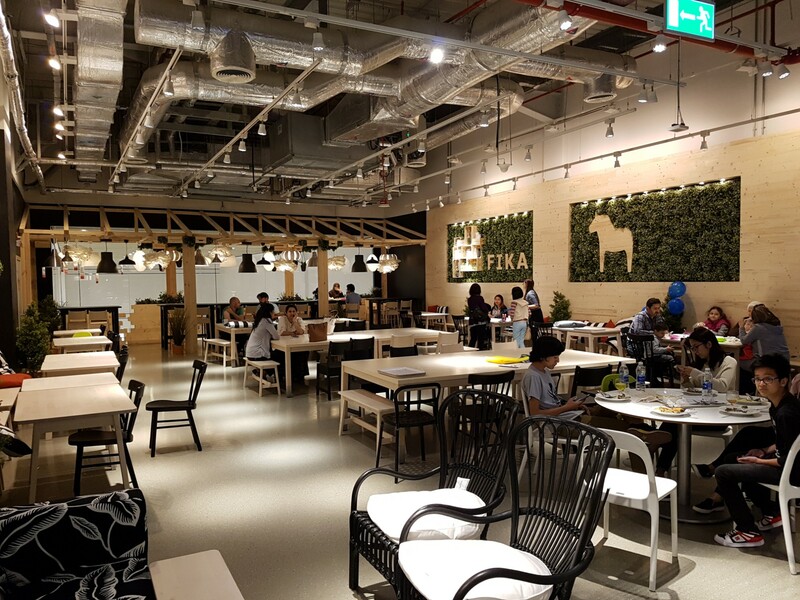 LIVE BLOG from IKEA Restaurant. 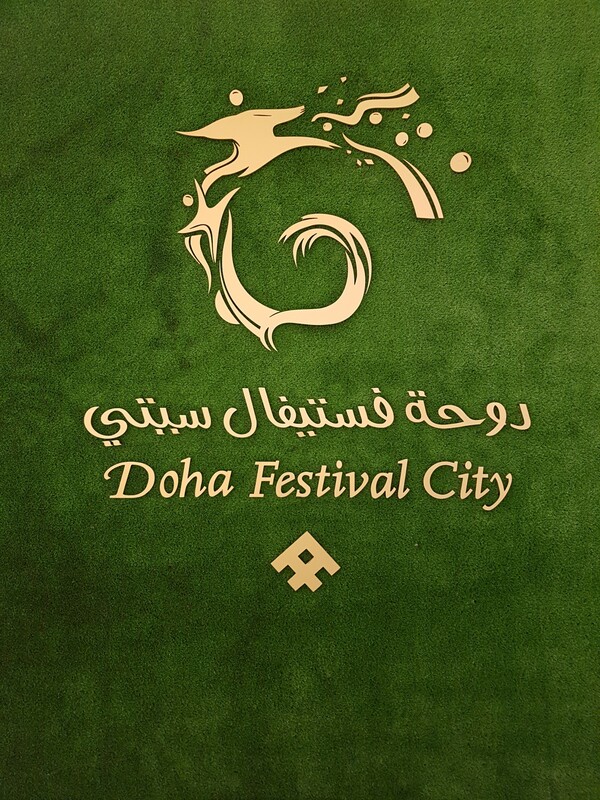 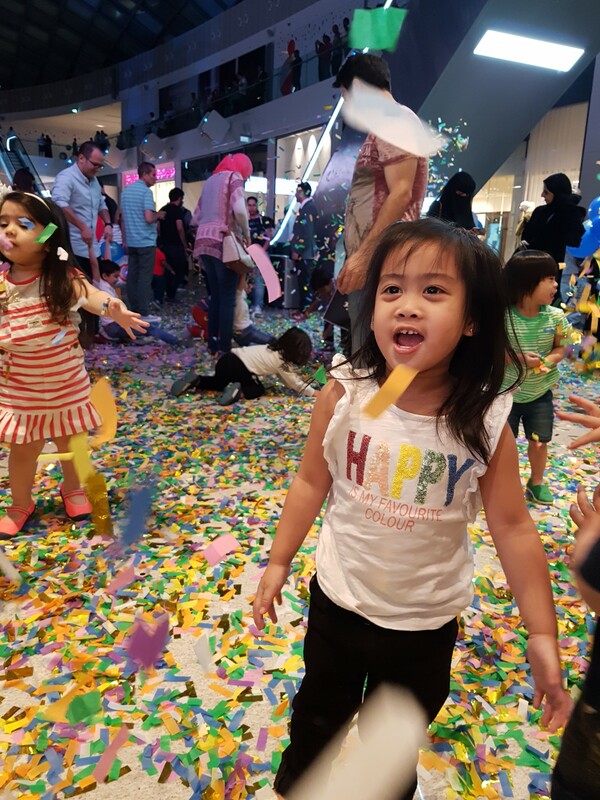 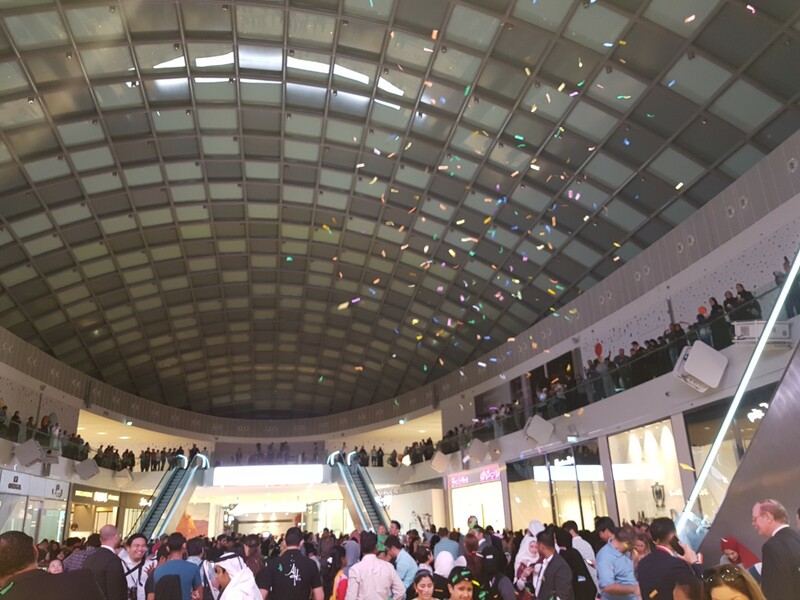 Doha Festival City opened today with a big number of spectators eager to see what this new family destination has to offer. 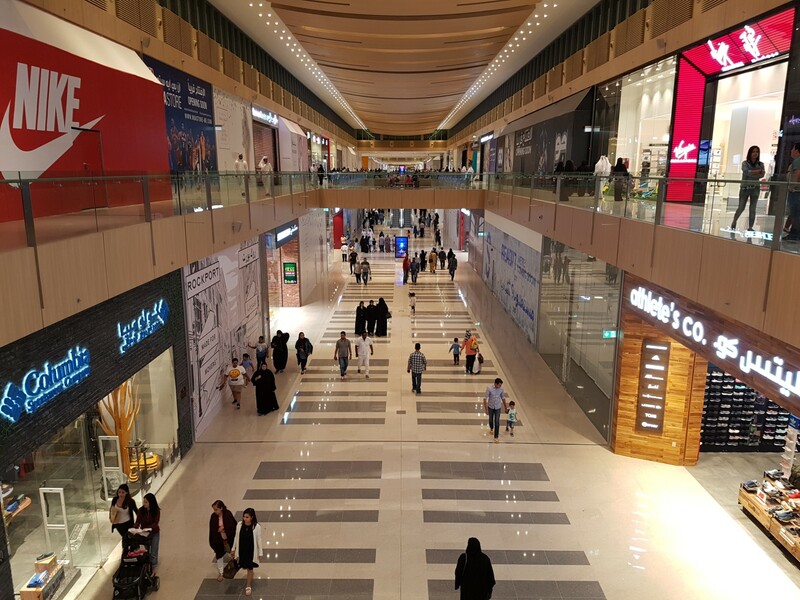 I was looking for the wow factor like that of The Oasis of MOQ… but i think this what they can boast for as of now… the Central Court. 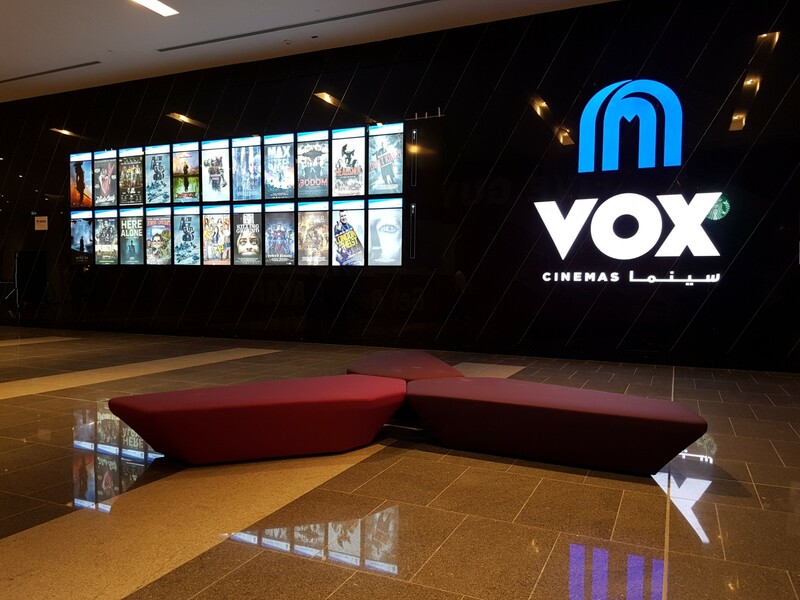 Until it fully opens with their unique attractions like Vox Cinema, Virtuocity, Angry Bird World, Snow Dunes and others, then i guess a visit to DFC will be worthwhile. 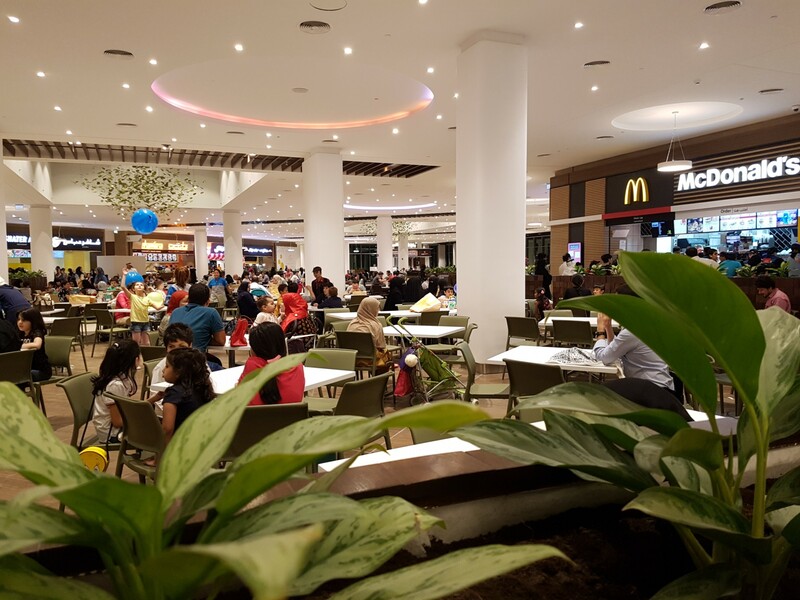 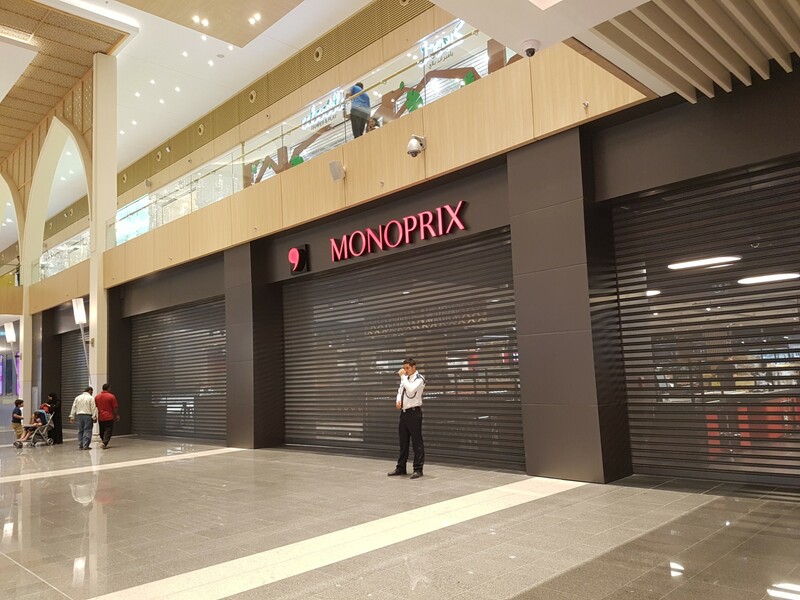 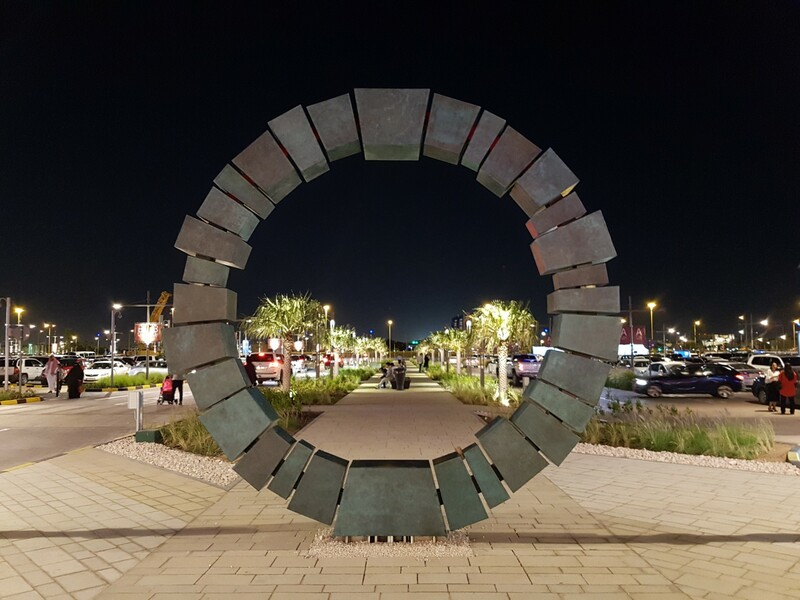 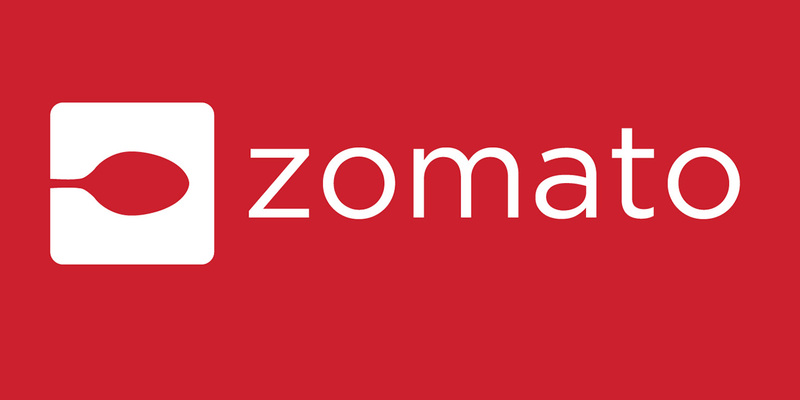 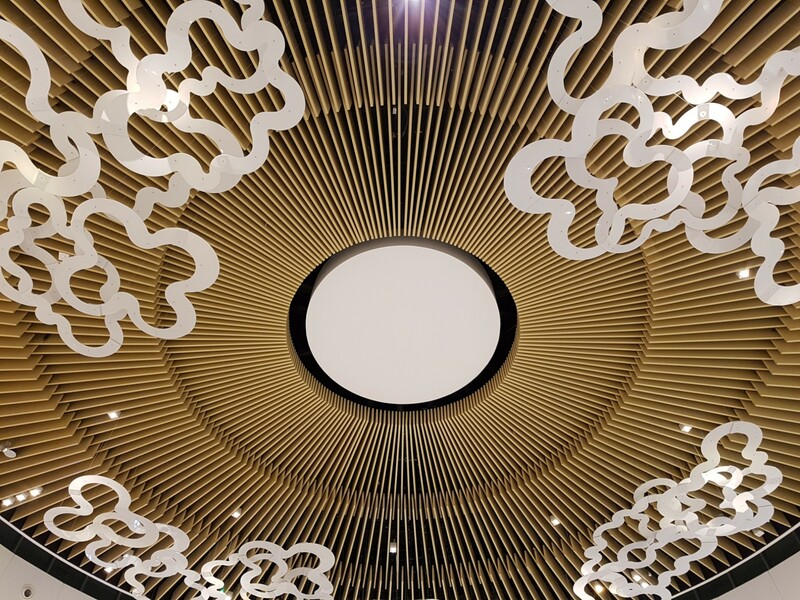 There were also not much restaurants available yet except for a part of their foodcourt near Home Center, Bateel, Carluccios and some coffee shops. 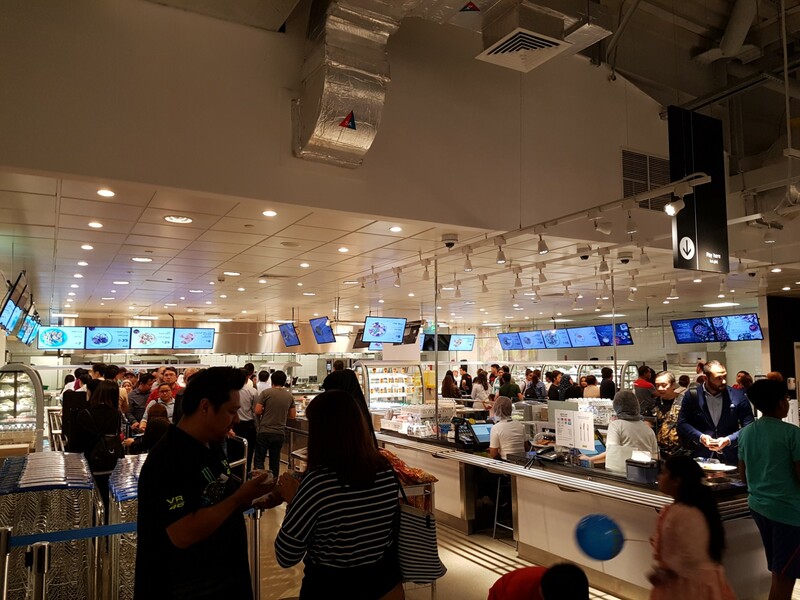 Many decided to head straight to Ikea Restaurant to dine. 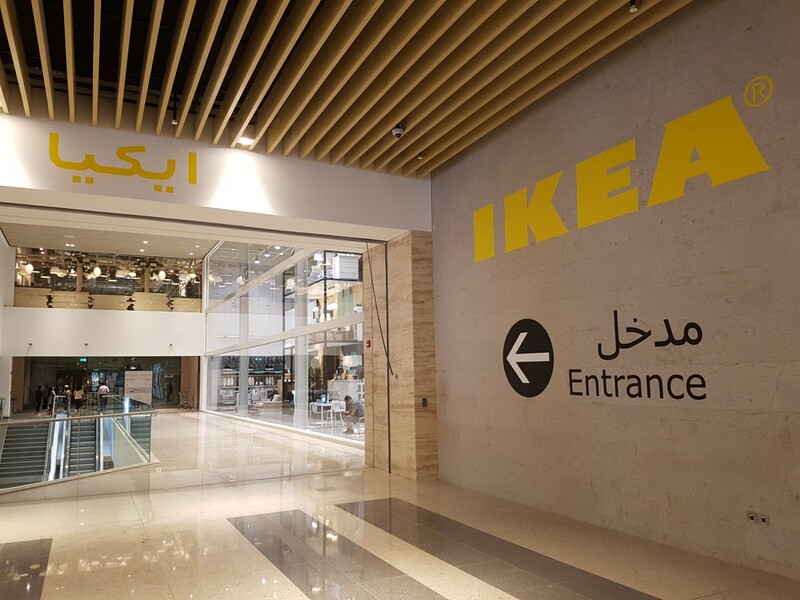 But it’s definitely a massive mall with the combined floor area of the new complex and the existing IKEA. 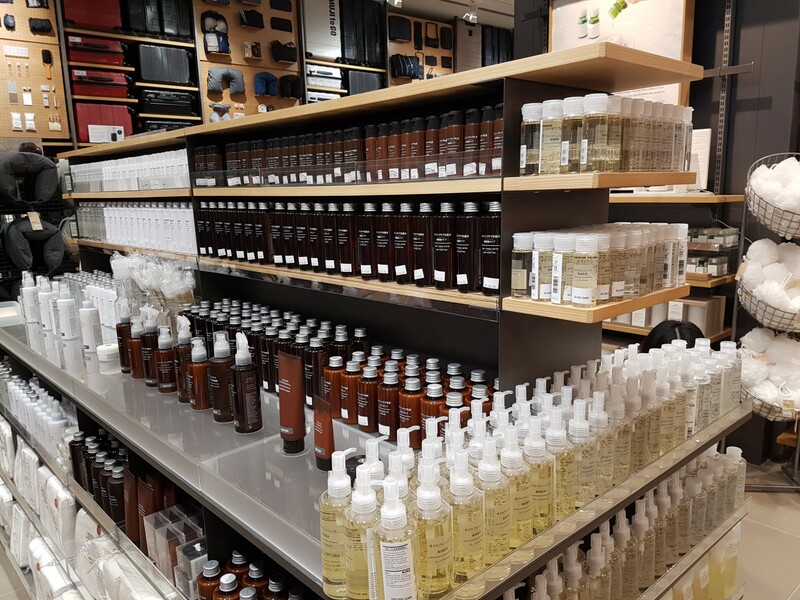 In here, you’ll find a host of unique shops like this one we’ve found. 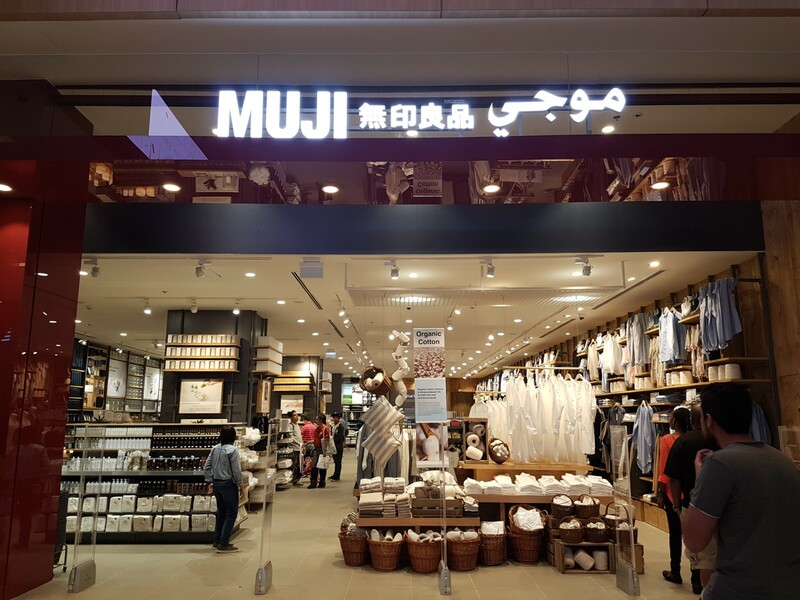 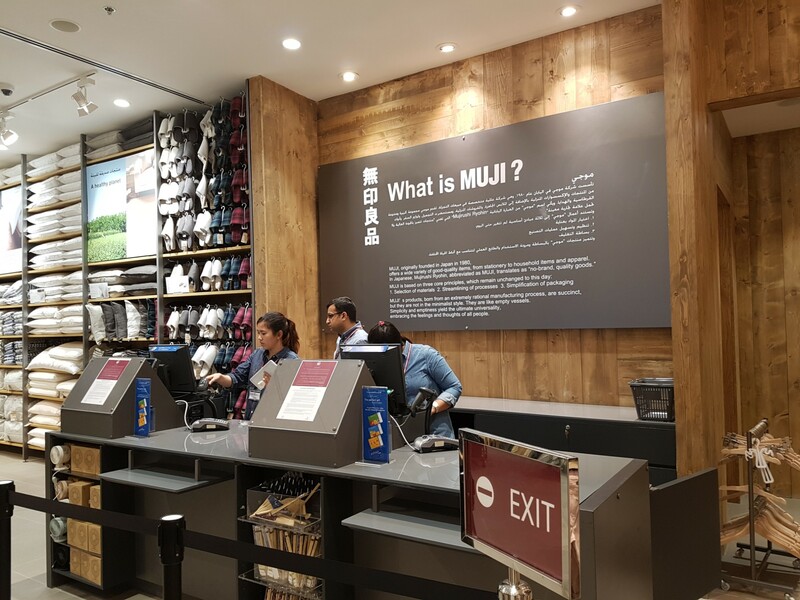 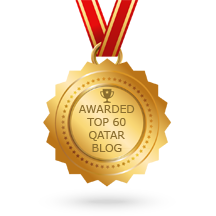 The first MUJI store in Qatar. 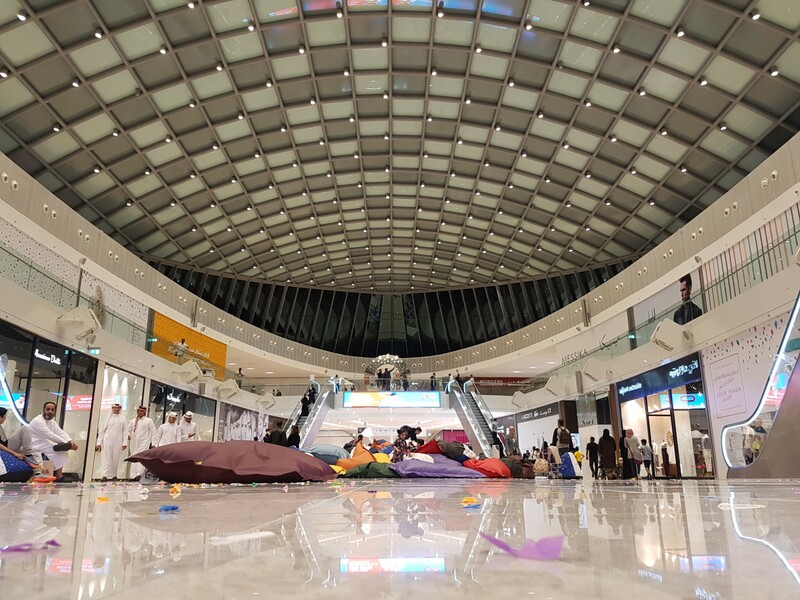 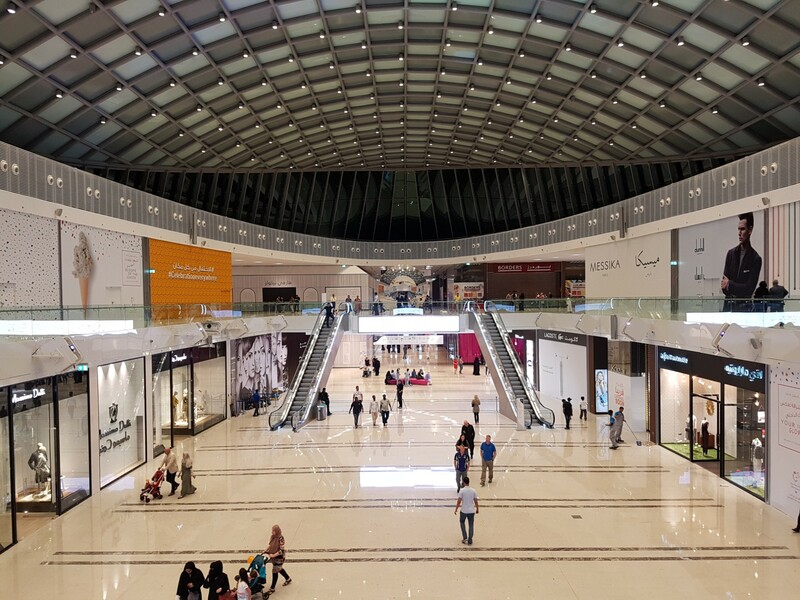 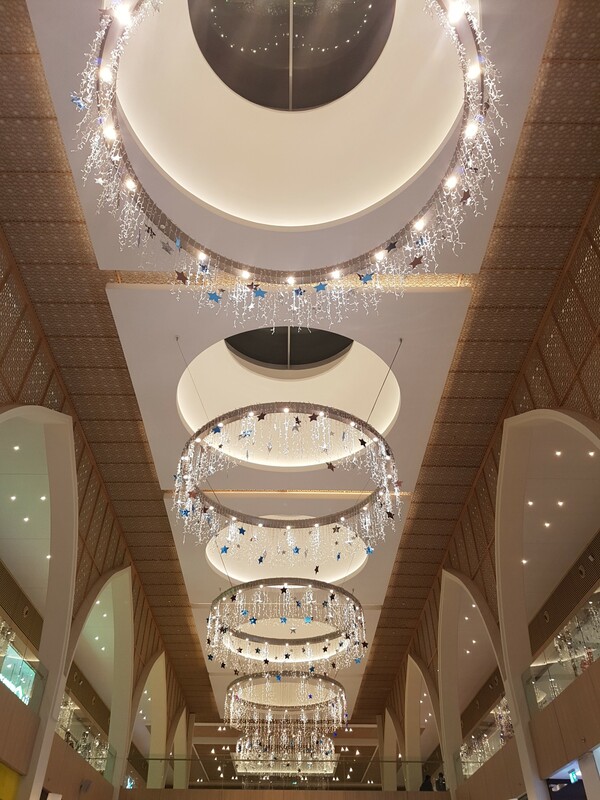 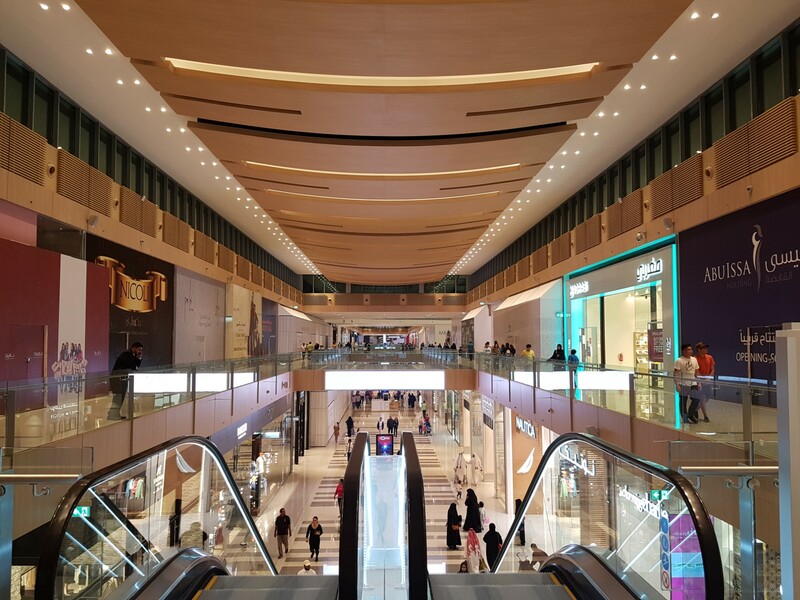 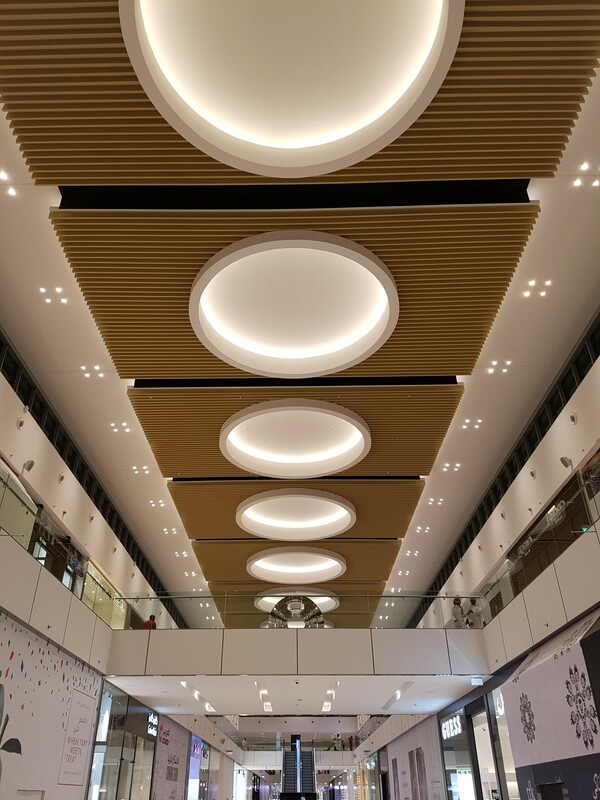 With more and more options for mall goers in Qatar, im sure that DFC will be the newest landmark that will surely provide complete shopping and family entertainment.